The 535 Silent Dog Whistle has withstood the test of time. Designed over 75 years ago, its longevity speaks to its reliability. 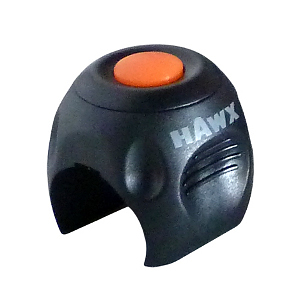 This silent whistle can be heard for over 1.5 km with its ultra sonic adjustable frequencies. 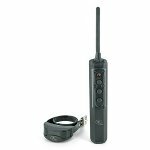 The 535 Silent Dog Whistle includes an instructional kit that will enable you to get the most use out of it when working with your dog in either training or domestic circumstances.